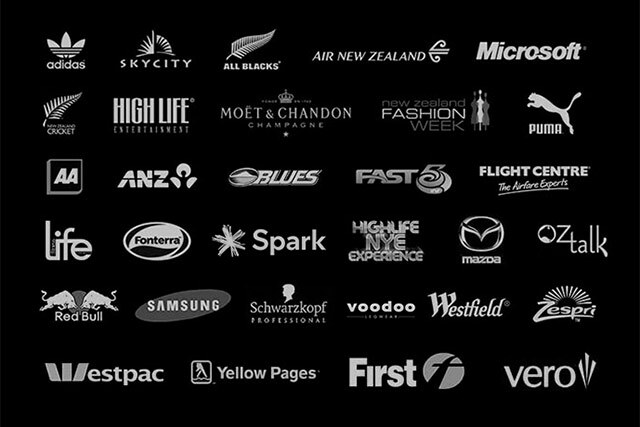 We are proud to have worked alongside some of the biggest brands and companies in New Zealand as well as private events great and small. Many of our clients we have had since we first opened the doors in 2003. Our clients mean a lot to us and our ongoing relationships reflect that.